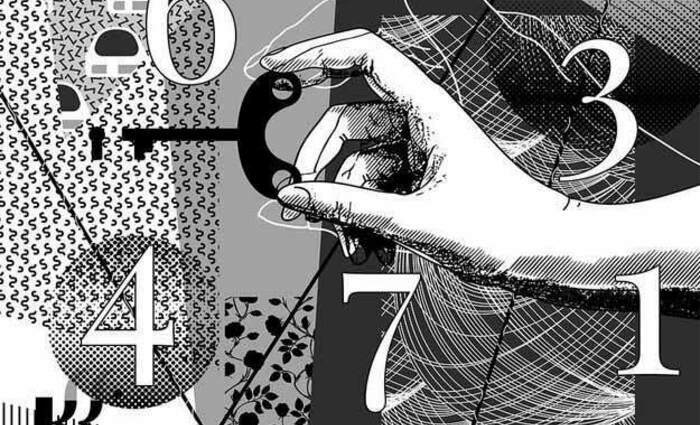 The number 8 is perhaps the most misunderstood of all single-digit numbers, as novices and professionals alike always seem to hammer on the "money and power" image of the 8. More often than not, when a client requests a name change consultation, it means he or she wants to add 8s to his or her chart in the mistaken belief that it will bring money and power. It is true that the number 8, more than any other number, puts the emphasis in the areas of career, business, finances and authority. However, as with many other single-digit numbers, the shape of the number reflects its most important attribute, and in the case of the number 8, that is, first and foremost, balance. 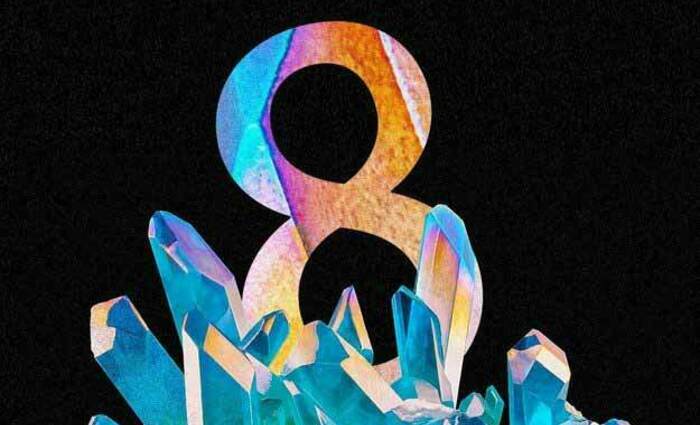 The 8 is the great Karmic equalizer, a force that just as easily creates as it destroys. When the 8 comes knocking, you can be assured that you will reap what you've sown. Some of the more recognizable traits of the 8 are drive, ambition, authority, efficiency, organization, management, discipline and control. The 8 is goal-oriented, focused, has good judgment, can discriminate and is practical, a realist. Its closest relative is the 1 as both numbers are powerful, have strong leadership skills, are unquestionably masculine and will not shy away from a confrontation. However, where the 1 lacks diplomatic skills and an understanding of human nature -- more typically the traits of the 2 -- the 8 has those abilities as well, which is perhaps the most important reason the 8 tends to do well in business and in authority roles (the military and law enforcement draw a lot of 8s). 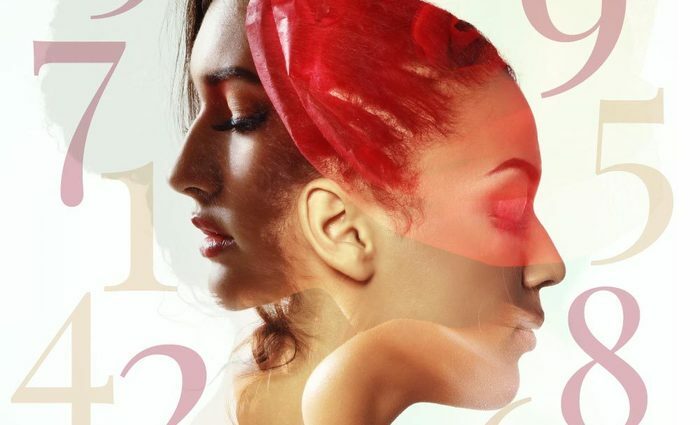 When the 8 appears in your personality profile chart, it indicates the presence of the character traits mentioned earlier, as well as the potential to be very successful and prosperous -- hence the reason so many people like to manipulate their charts to add one or more 8s. 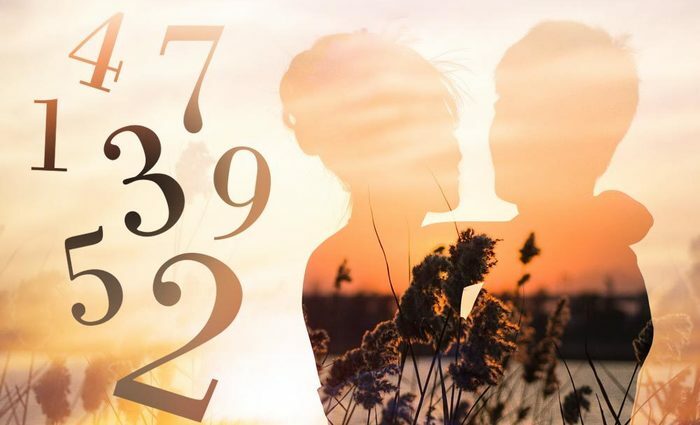 However, the energy of the 8 needs to be supported by other numbers in order to flourish, such as the 4 to help you keep an eye on the all-important details, and the 9 to keep you in touch with your humanity. So be careful what you ask for. If you decide to change your name to add one or more 8s to your chart, and the rest of your chart does not support this strong force, you may come to inherit more of its negative powers like frustration, dissatisfaction, anger, aggression, greed, intolerance, hate and insomnia. 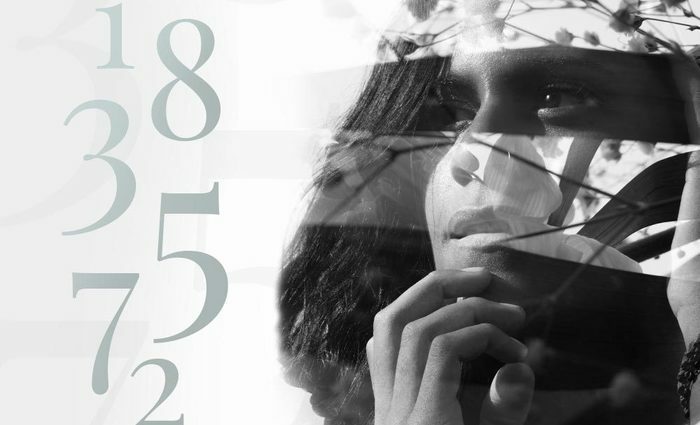 A higher-than-average percentage of 8s find their way into the top echelons of society, but you will also find a disproportionate number of 8s among the homeless. 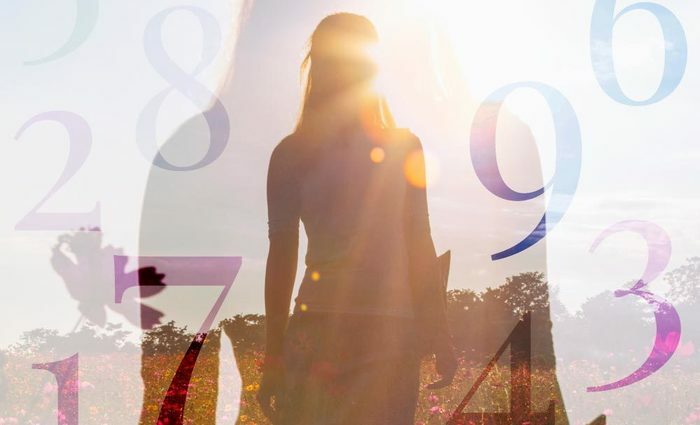 If the 8 appears in your cycles, especially your Essence cycle, there is an increase in energy and focus, a sense of "can do," and enhanced self-confidence. The shape of the 8 shows balance, but it also shows confidence, as it looks you right in the eye. A positive 8 is honest to a fault, generous and forgiving. They are physically imposing and often athletic, especially good in sports requiring strength and endurance. They are not particularly romantic, as they prefer a practical and straight-forward approach, but they are loving and more than carry their weight. As with all single-digit numbers, the 8 has a positive and a negative side. 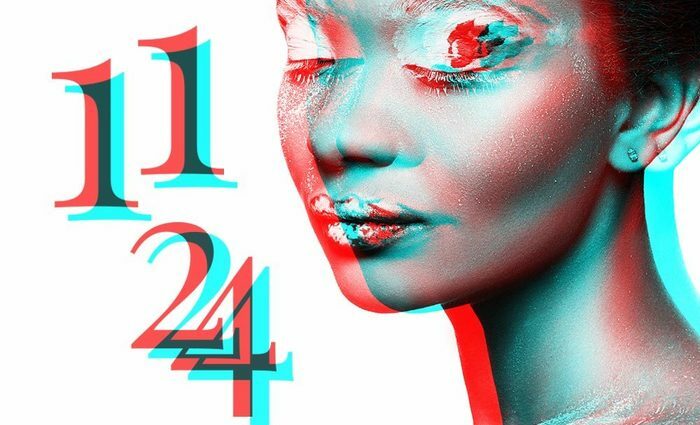 However, one of the mysteries of Numerology is that there is a small number of people who, from an early age on and for no discernible reason, seem to turn the exact opposite direction of what their charts indicate. The key word here is "seem." This phenomena is found with all numbers, but appears to affect 8s more than others. There are quite a few people whose charts are dominated with 8s who become priests, missionaries, humanitarians and so forth, but those sacrificing and loving souls do still tend to be good at fundraising, money management and authority.